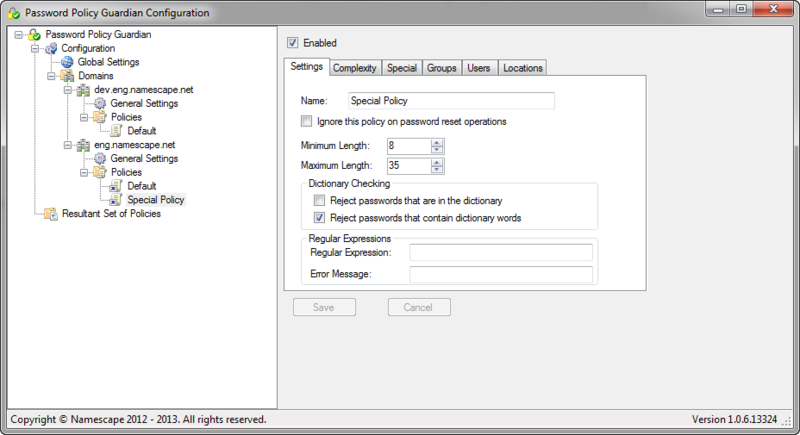 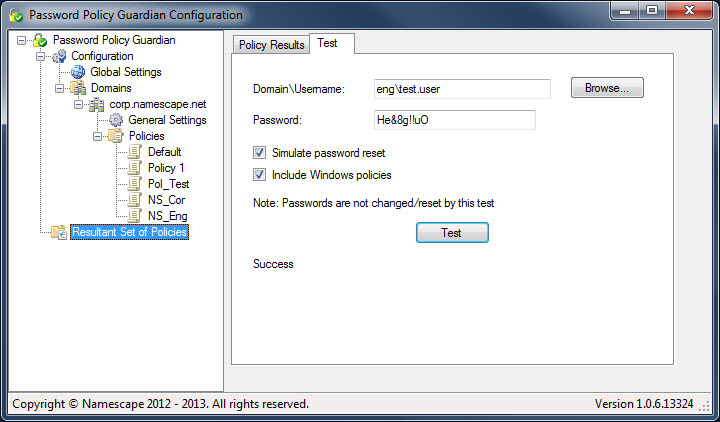 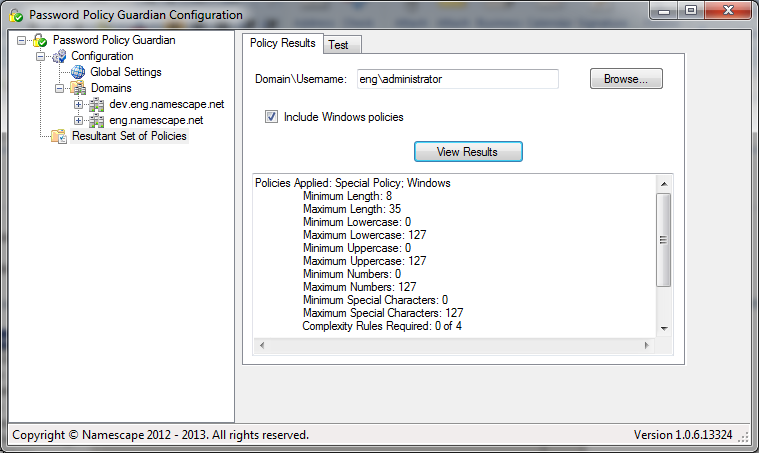 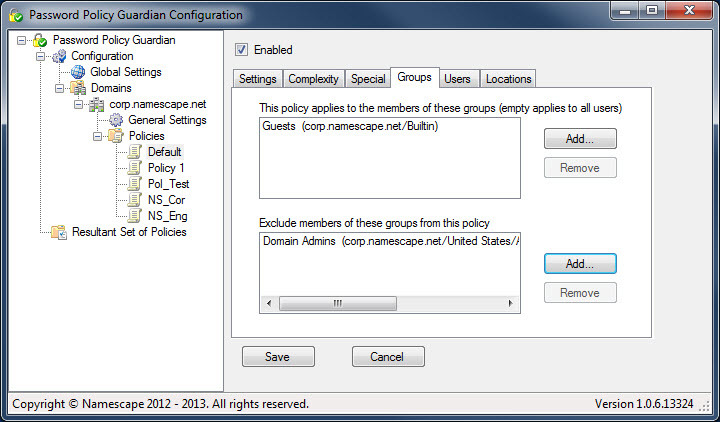 How do you enforce password policies in Active Directory? 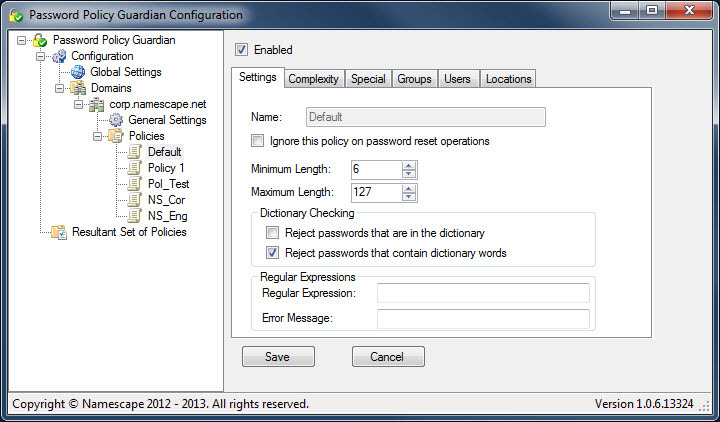 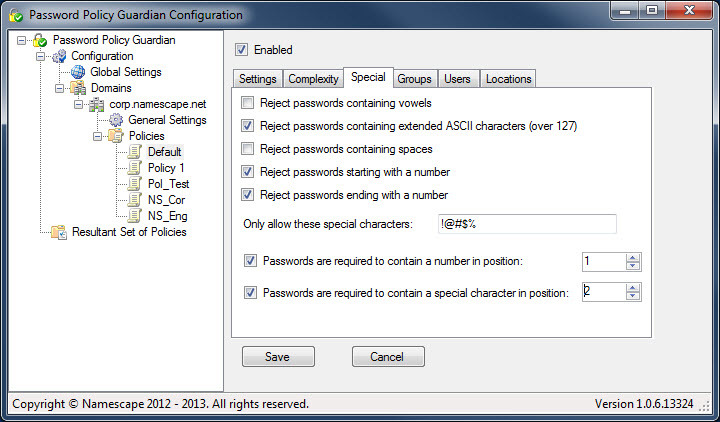 Password Policy Guardian strengthens your network’s security with even tighter user authentication. 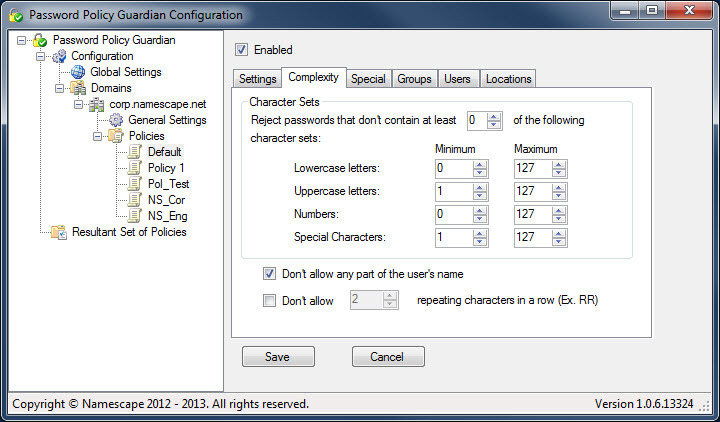 When implemented with Namescape’s myPassword and rDirectory, users receive an immediate explanation of why a password does not meet the applicable complexity policies, so they can create strong passwords – every time - without Help Desk assistance.